A Winter Ski Holiday with the slopes right outside your front door awaits you at our comfortable Holiday Apartments for 2- 6 Persons. 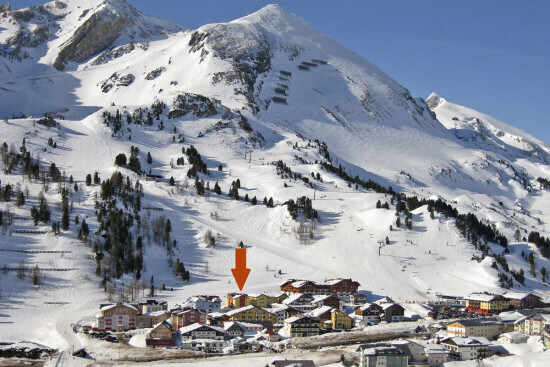 Ski at the expansive Obertauern Ski Resort – known for its impressive mountain panorama and great snow conditions. 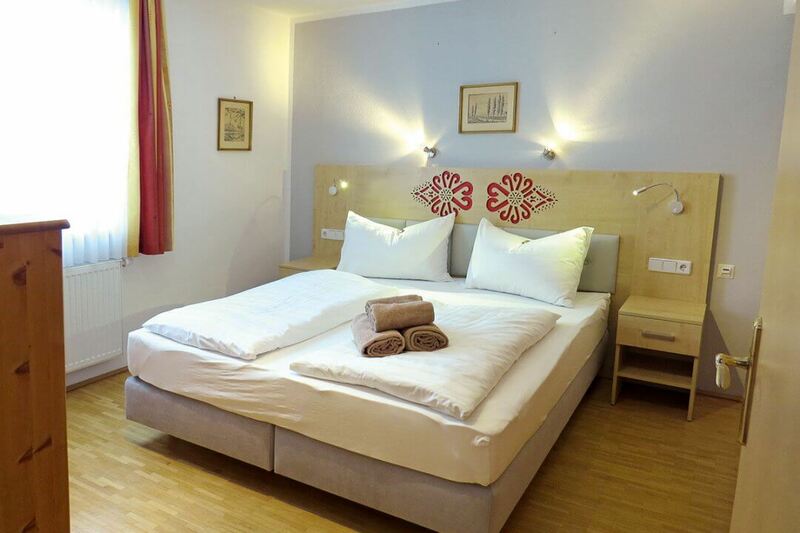 Enjoy your holiday at Haus Isabella *** at a quiet yet central location in Obertauern in Salzburger Land. Take advantage of our numerous Holiday Services, for example, the fresh Breakfast rolls. We invite you to have a wonderful vacation with us! Reserve your ski holiday at Haus Isabella *** in Obertauern now by using our Online-Booking service or get more information with a non-binding inquiry. Ski and winter holiday as a couple, with the family or with friends – choose the suitable Holiday Apartments of 20 – 60 m2 as your accommodation. 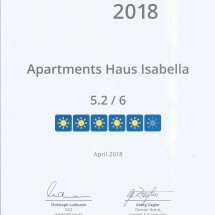 Haus Isabella *** was built in 2003 and in autum 2014 and 2017 we have renovated all our holiday apartments for you. 2016 we built a new apartment for 2 – 6 (7) persons. The homelike decor, with full kitchen, living area, bathroom, most with separate WC, Cable-TV, and free WiFi are sure to make your holiday comfortable and fun. The apartments are also ideal for persons with allergies: All units have hardwood floors and come with hypo-allergenic bedding. Take advantage of the Holiday Apartments’ great location in Obertauern: Haus Isabella *** is in the heart of Obertauern, but also in a quiet location. From the house to skiing: the house is located next to the ski slope, and therefore has direct access to the ski resort. The Gamsleitenlift is about 120 m away. You can leave your car in our garage (free of charge), seeing as the ski bus will take you comfortably to the toboggan runs and cross-country skiing area. The closest bus stop is Petersbühel which is approximately 300 m away. Restaurants, pubs, après-ski spots and various shops are only 5 minutes away. 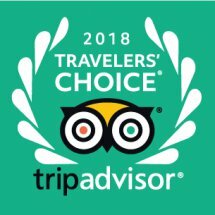 We, the team from Haus Isabella ***, thank our guests for the positive reviews and invite you to give us feedback on the various portals.